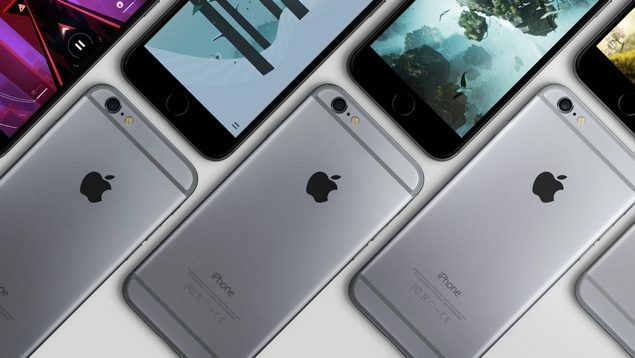 A new report has surfaced today claiming that Apple will indeed hold its iPhone 6s media event on September the 9th, a date which we have been hearing about for a long time. But that’s not the interesting part about today’s report – it’s also been revealed where (read: venue) Apple would be holding its giant event. According to the San Francisco news outlet Hoodline, Apple is set to hold its iPhone 6s media event at the Bill Graham Civic Auditorium in San Francisco. The news outlet is also reporting that its revelation comes from a very ‘trusty source,’ while also claiming that the Cupertino giant has booked the venue from 4th till the 10th of September for a ‘trade show.’ Of course, Apple will never comment on such a matter and is being tight lipped as usual. The interesting thing about the venue is that since Apple grabbed hold of it, it’s being monitored closely by the police and patrolled on a strict basis, further adding fuel to the fire that indeed Apple is behind the renting of the venue for a ‘secret’ unveiling. According to the source, there will be street closures during the days of the rental. Furthermore, planned street closures in the area reveal that Grove Street in front of the auditorium will be shut down to traffic from 6pm on Tuesday Sept. 8th to 11:59pm on Thursday Sept. 10th, while Fulton between Hyde and Larkin will be shut down on Wednesday Sept. 9th between 4am and 11:59pm. 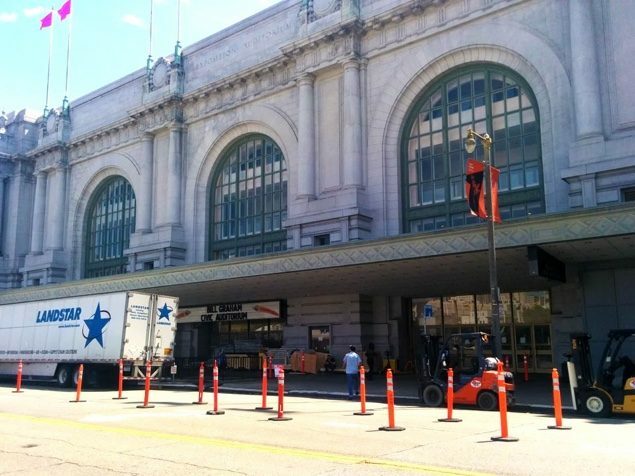 That block of Fulton is frequently used as a staging area for film crews and equipment in the Civic Center area, as it was during February’s filming of the upcoming Steve Jobs movie. It’s highly likely that these street closures are being put in place to make room for the staging area of the new iPhone 6s, just like how Apple did at the Flint Center when it announced the Apple Watch and of course, the iPhone 6 and iPhone 6 Plus. Apple will likely build a Flint Center like structure this time around as well, making room for reporters and videographers to shoot the devices through the lens. If reports flying around are to be believed, then it’s also likely that Apple will use Bill Graham Civic Auditorium to reveal the fourth-gen Apple TV hardware, which is rumored to come packed with powerful internals, a brand new design, a dedicated App Store, and course, Siri. 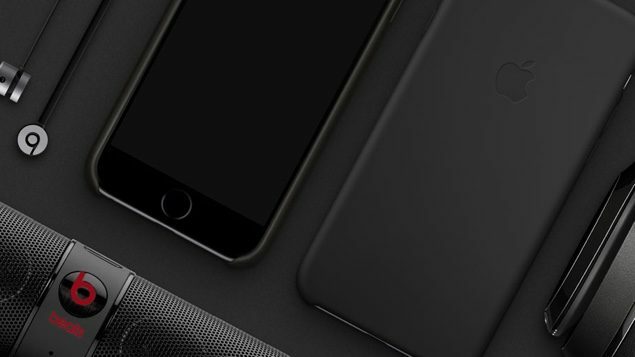 With so much bound to be announced at the event, even the final release date of iOS 9, we can’t wait to see for ourselves what Apple has in store for everyone.